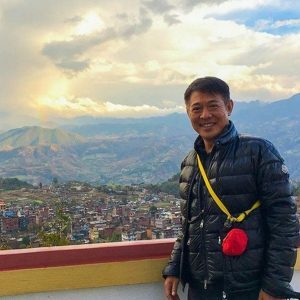 We all love Jet Li movies, but over the past few years, he has moved away from in front of the camera to enjoy his life. 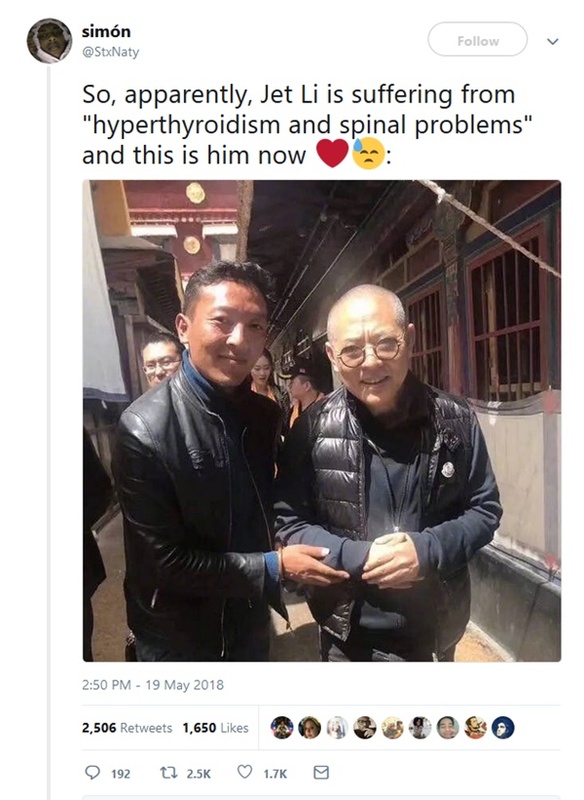 CelebNHealth247.com has learned that Jet Li is battling a Thyroid Disorder, and it has really taken a toll on his body and appearance. 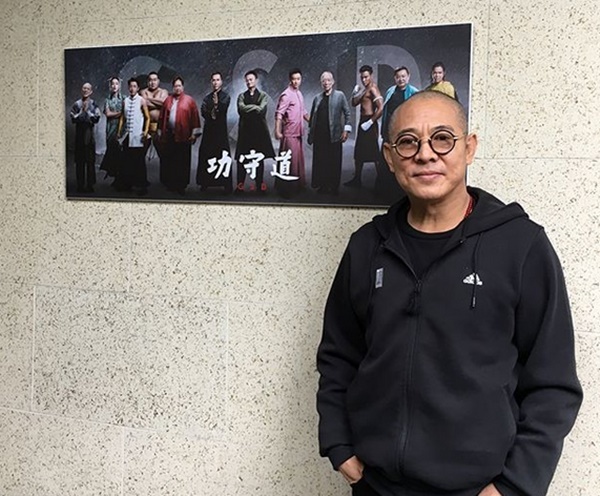 Now, at 55-years-old, Jet Li looks like he’ pushing his late 60s. We feel horrible! A pic surfaced online by a fan who posted a photo posing with the action star during a recent visit to Tibet. It shows Jet looking frail and nearly bald. 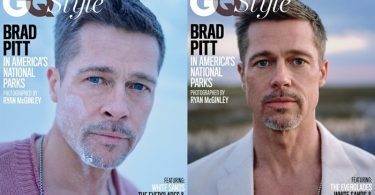 He revealed back in 2013 he suffers from hyperthyroidism and a heart condition. I survived the 2004 tsunami and was grateful for all the help I received from the people during that disaster. 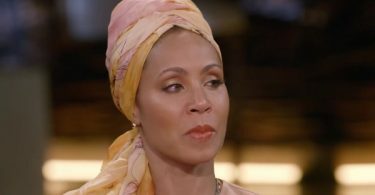 I am also doing my best to help others recover these days. I believe Taiji can make your life healthier! Let’s start now!! 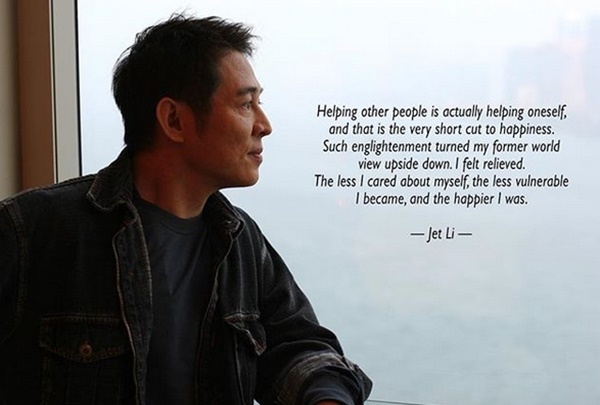 So, apparently, Jet Li is suffering from “hyperthyroidism and spinal problems” and this is him now ?? ?